Frizzy hair has always been part of my hair story so it's always great to find a product that works well on my thick hair. 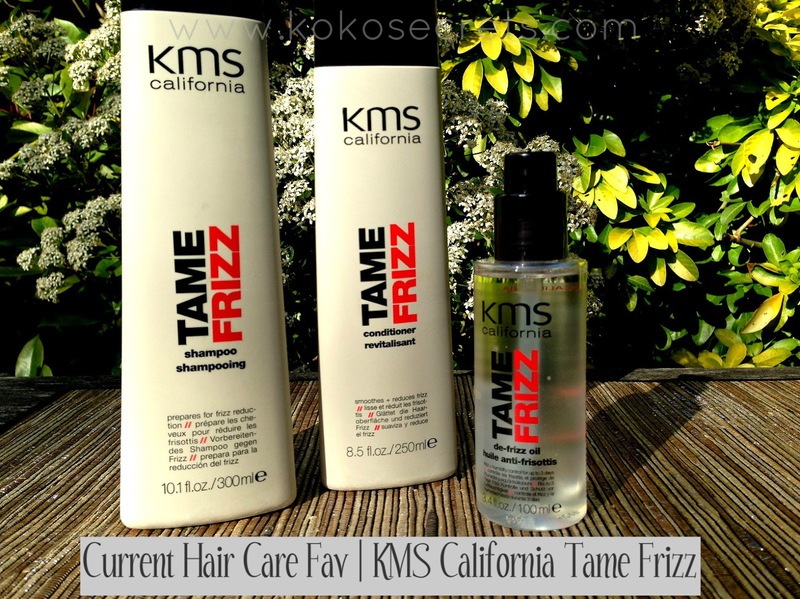 I heard a lot of good things about the KMS California Tame Frizz range so was intrigued to try it out. The range promises instant frizz control and manageability which is right up my street. I have been using the KMS Shampoo, Conditioner and the De-Frizz Oil which I was kindly sent to try out a while ago. After I lather and rinse my hair (repeating this process twice), the shampoo leaves my hair feeling soft as it is aimed at smoothing the hair surface. I do like the fact that the shampoo doesn't dry my hair out (can't stand shampoos that do that!). Then while my hair is still wet, I add the conditioner and leave it in for 2 minutes. After which I comb through my hair and then rinse it out. The conditioner works to detangle the hair. I always get so scared when I comb through my wet hair as I always think it would snap as afro-caribbean hair can be quite delicate like that. Thankfully it didn't as I did not have any knots in my hair. Once I rinsed the conditioner out, I applied the de-frizz oil to my damp hair and then blow dried it. The de-frizz oil is lightweight and non greasy so it is easily absorbed into the hair. I also use it after drying my hair to get rid of any stray frizzy bits. This oil leaves my hair with a gorgeous shine which lasts for a few days. It also provides heat protection. I have seriously been impressed with the condition of my hair since I started using this range. I didn't think it would work well for my hair type, but it did. My hair looks and feels soft, bouncy and shiny. 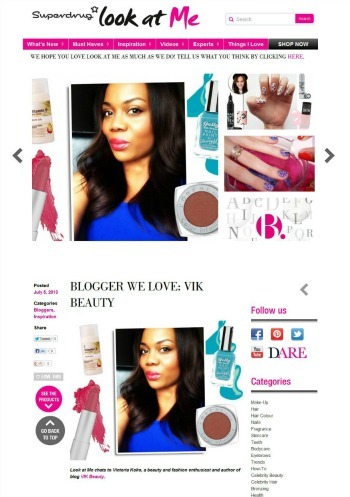 These products have become my "go to" products for hair care at the moment. The products also have a subtle scent of vanilla which makes your hair smell great after blow drying it. I would definitely recommend it to anyone who has thick, frizzy or dry hair. 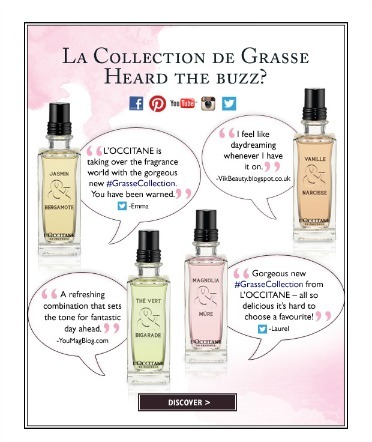 You can pick the KMS California range up at various online beauty stores such as Feel Unique and Beauty Bay. The KMS Fighter Kit which includes the items above retails at around £29.50. However, you can also buy the individual items. Have you tried any products from the KMS range? Which others should I try?